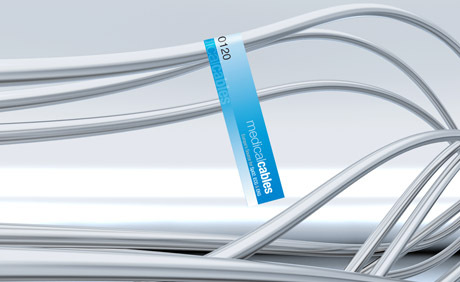 We understand the difficulties in trying to locate the precise cable that you're looking for.  We carry products for all the major manufacturers including Bionet, Burdick, Criticare Systems, Datascope, Datex, Drager, GE Medical, HP, Marquette, Mek (Mec), Mindray Nellcor, Nihon Kohden, Novametrix, Ohmeda, Philips, Siemens, Spacelabs and many more. Each and every product that we sell meets both ISO and CE specifications and are therefore certified for use in the European Union. And furthermore, all of our cables and sensors are backed by our no-hassle money back guarantee. If any of our products should have a manufacturing defect we will replace it, no questions asked, with shipping costs included. Gone are the days where industry standard shipping times of 3 weeks or more prevailed. 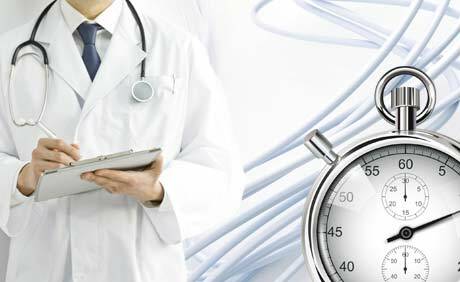 In most cases MedicalCables can have your order in your hands in 10 days or less at no extra charge!! 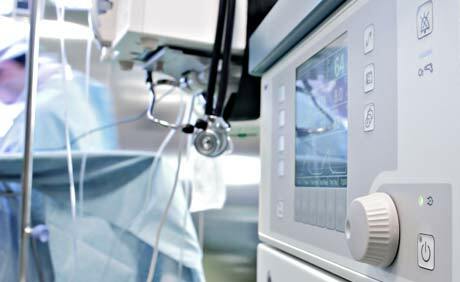 Medical Cables S.L manufacture and supply industry compatible medical devices and cables fully compliant with EU standards and regulations. We serve a worldwide network of distributors aiming to offer customers high quality products which represent real value for money. Operating out of Malaga in Spain, we provide an exceptional back-up service which includes your technical queries being answered in full by our English, German or Spanish-speaking consultants. 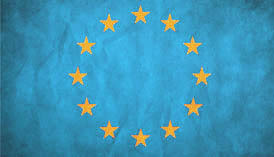 We have all the necessary certificates issued by the Notified Body SGS with CE0120 conformity for the production of SPO2 sensors compliant with the EU Medical Devices Directive 93/42/EEC (certificate number ES13/13627). We guarantee the best value available and as manufacturers, we deal exclusively with our distributors..…….never with end-users! Quick delivery of your order, domestic and international. If the product you require is in stock, we can deliver within 48 hours. Otherwise, we will manufacture and deliver anything from our product range within 10 working days. Our brand compatible products are of the highest quality and are supplied with the same warranty as the branded products. Furthermore, all of our products are both CE and QMS certified and compliant with ISO9001:2008 and ISO13458:2012. We use only the best materials as well as state-of-the-art production equipment and techniques. We provide our distributors with all the back up and technical support they could need to resolve end-user queries. We assign each distributor a regular support contact so that we can develop a strong business relationship. This means that your assigned Medical Cables representative gets to know you and is already familiar with your specific needs. 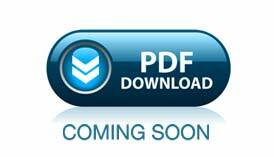 Downloadable product catalogs for your convenience (in PDF format). We have the means to supply your needs!